OtherLife debuts San Diego on Thursday! 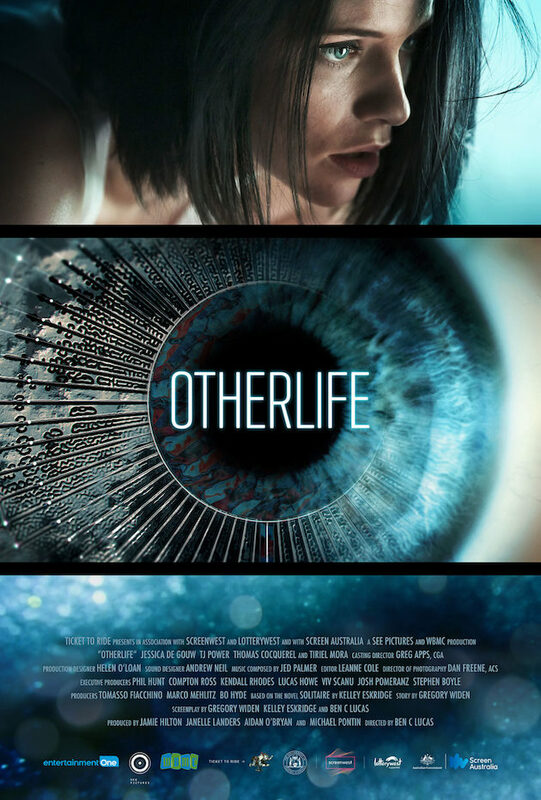 I am counting down to the North American premiere of OtherLife in San Diego on Thursday Oct 5 at 8:00 PM. The chance to see the film on a big screen with an audience is a huge payoff for me – something I’ve dreamed about for a long time. Me: I hope lots of people come to the screening. Me: What if they don’t? Nicola: Then we’ll have a lot of room. As much as I like my space, I earnestly hope that Thursday’s screening will be stuffed with audience. If you’re there, please make sure to say hello. I will be the one wearing the WTF Is Happening Right Now look. I’ll be pretty easy to find. It will be a party! Join us!